Never doubt the one you love. The cinema has given us some pretty twisted films that make us doubt almost everything. Even the ones we love. Some of these films are a piece of cinematic genius even. On the whole side, this movie list covers infidelity, cheating and other aspects we don’t want in any relationship. It is a great movie. Two people unhappy with their respective marriages start a relationship and it follows their struggle to legitimize their bond. 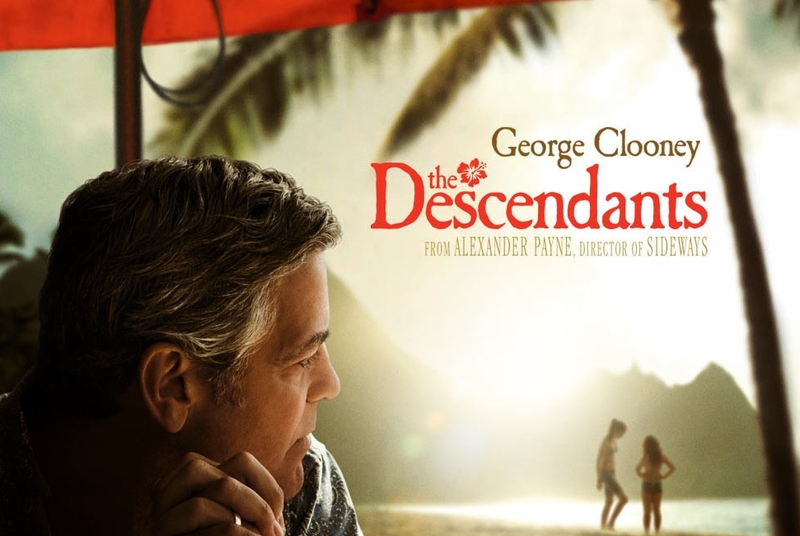 This George Clooney starrer which landed him an Oscar nomination is a great movie. A man and his two daughters seek out the man who was dating his wife when his wife is on her death bed. This Tom Cruise and Nicole Kidman movie released in 1999, was banned in several countries due to a lot of sexually explicit scenes. The movie explores sexual fantasies of Tom Cruise’s character. Not satisfied in her marriage, Diane Lane’s character starts a relationship with a younger man. Her husband’s interference leads to a tragedy. It is a good one time watch. 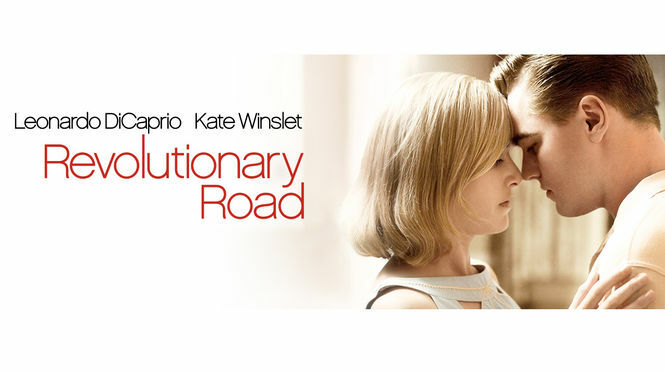 This Gwyneth Paltrow movie is based on a concept o the parallel universe. What happens when she misses a train and what changes when she actually does catch it. Watch out for Paltrow’s great performance in this one. An absolute gem, this film explores the relationship of an older man with his daughter’s friend. It even landed the Oscar for Best Picture in 1999. 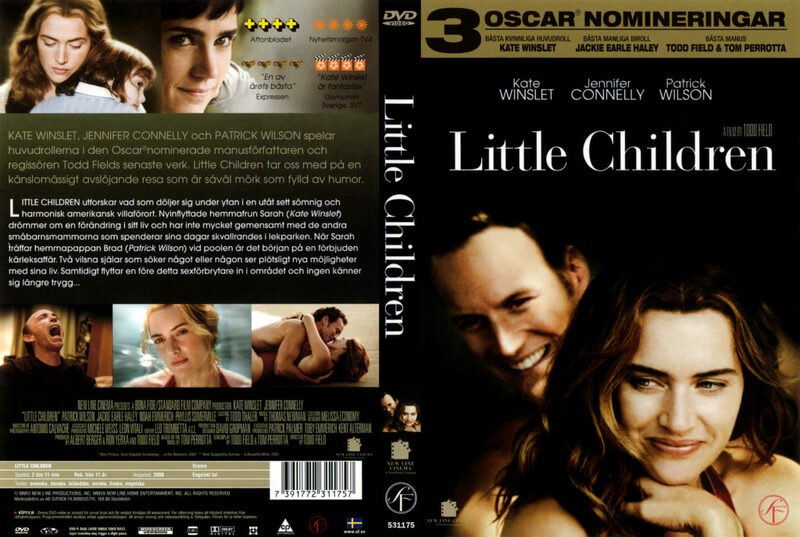 Sam Worthington, Keira Knightley and Eva Mendes star in the film which explores infidelity. Leo and Kate, can’t get better than that right. This movie revolves around them as a couple and their perfect marriage until things start falling apart for them. This movie explores the life of Mark who is married but has an affair too. It is a classic rom-com and a great watch as infidelity means comedy. 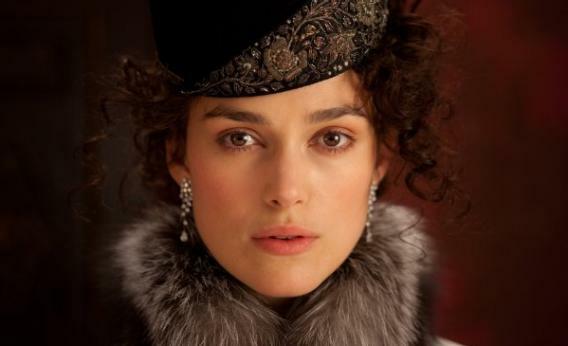 Another Keira Knightley starrer, Anna Karenina, casts her in the titular role of Anna who gets attracted to Jude Law’s character while being married and it all leads to grief and tragedy for her. Thanks for reading this was our list of movies on infidelity. If some other title crosses your mind do let us know in the comments!